Humans are always dreaming about what life will be like in the future, or what the next great invention will be. Thanks to the internet, we now know roughly what to expect in the upcoming years. I’ve decided to rank these 10 future technologies by how impressive I find them, and the impact they will have on life. A company called DelSol currently sells clothes that change color when they react with sunlight. But we’re talking about something a little more advanced. Future clothes could change colors and designs with a simple flick of a switch. Materials called electrochromic polymers absorb light through different wavelengths when voltage is applied. This means that through the amount of voltage, you can control the material’s color. Scientists are working on making the material more flexible, so that it can cheaply be built into clothing. 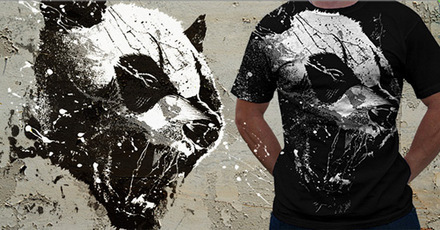 Other than being a massive breakthrough in the world of fashion, the new clothes would also be he for camouflage. Devices are already coming out for controlling lucid dreams. These work with a pattern of lights that is repeated once you fall into a dream state. However, these are clunky to wear to sleep, and not proven to work. 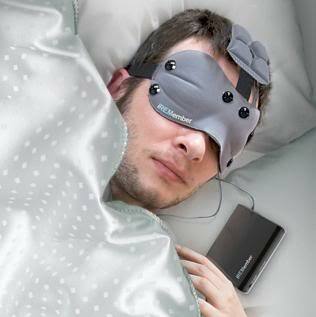 We may see a device in the future that allows you to control your dreams more precisely. Even more exciting are dream-recording devices, which are expected to be around by 2050. This will be done though nanobots scanning your brain activity. Imagine the YouTube of the future – a “DreamTube” where people upload their dreams, and become overnight sensations due to bizarre and hilarious dreams. Society has been dreaming of flying cars for decades. However, we still are waiting for an affordable flying car to be released for the public. There’s no telling when this will happen, although some believe around 2050. 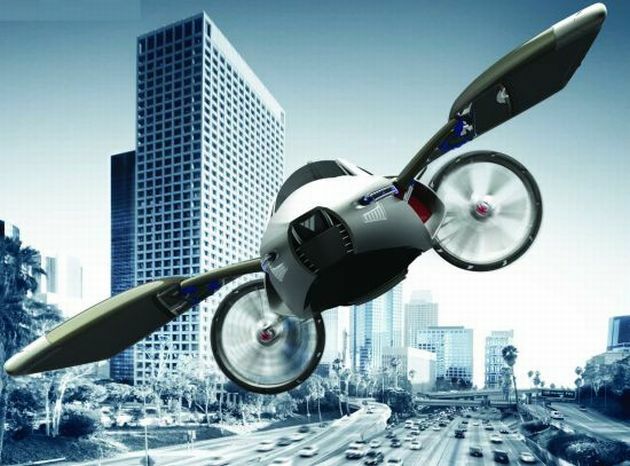 One of the problems with flying cars would be traffic control, since there are obviously no roads or signs in the sky. For this reason, we may never see the times of science fiction, in which our cars fly through the air to get us from place to place. More likely are cars that drive normally, but can fly over any obstacles, like lakes. Most the world’s largest companies have replaced factory workers with machines. But in the future, the average person may be able to afford robot maids, chefs, or even babysitters. 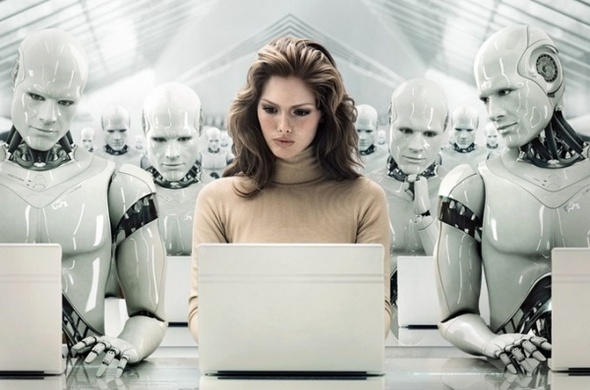 This means robots will be stealing jobs from humans, making the job market even more competitive. However, this may make hiring workers cheaper and more effective. South Korea and Japan, the world’s leading creators of robots, have already created robot maids. The Japanese population is well-known for becoming older, and the country is working on robot maids to help the elderly cope with life better. This is the technology that will most likely be around the soonest, thanks to Google. 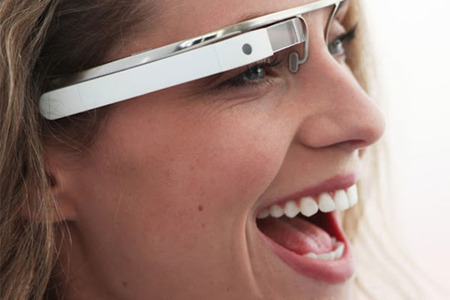 Project Glass is a research and development program funded by Google to develop the Google Glass. These will be available around late 2013 or early 2014, although the introductory price will be well over $1,000, well out of many people’s price range. The glasses will be like a smart phone, except they’ll be hands free, and include voice-controlled internet. The glasses also have a minimalist appearance, so they will not be clunky. These glasses have already been worn by certain groups, selected by Google, to reportedly rave receptions. A whole new industry is about to explode worldwide. Holography is created by a light field being bounced off various objects to form a three-dimensional image. Holographic television sets and gaming devices will soon be widely available to consumers. Nintendo is reportedly working on a holographic gaming console, while Microsoft has showcased their concept for a hologram that will fill the entire room. 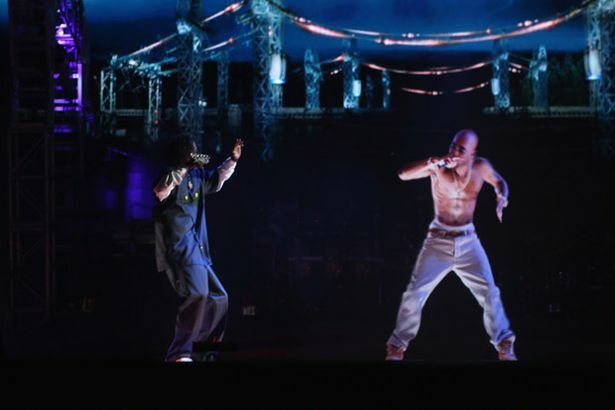 One of the famous recent examples of holography was when a hologram of Tupac Shakur made a virtual “performance”, rapping next to Snoop Dogg at Coachella in 2012. 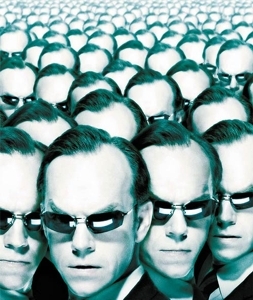 The United Nations issued a non-binding ban on all forms of human cloning in 2005, on the grounds that it violates human dignity. But what is to stop countries like Saudi Arabia, Iran, North Korea, etc. from going ahead with human cloning anyway. Besides, the form of cloning called therapeutic cloning involves only cloning cells and organs, which would have massive medical benefits. This type of cloning is not as unethical as completely cloning a person, so it may be allowed. Theoretically, this could eradicate certain diseases, possibly cancer. In the 1950s and 60s, Jacques Cousteau and the US Navy were coming up with projects for underwater living. 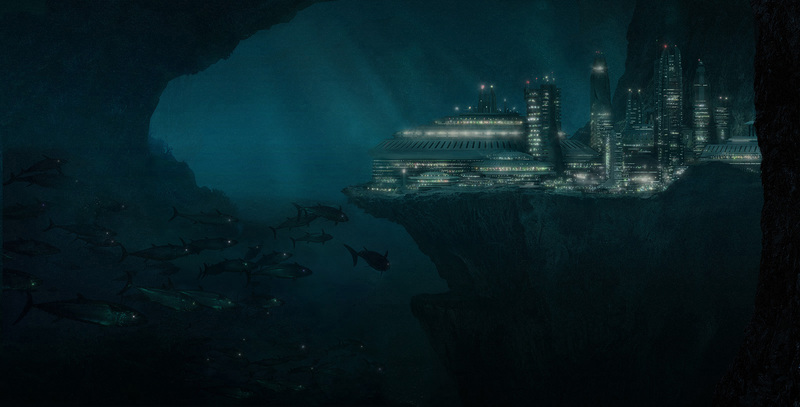 Over 50 years into the future, there are still no underwater cities. But as the world becomes more and more crowded, the idea of underwater living will become more appealing. Singapore has already proposed extending their city underwater, and Australia has created a project named Syph, where an underwater city is helped by devices for energy creation and food production. Underwater cities would have to come complete with their own underwater vehicles as well. Who knows, a few decades into the future, we may just see a real, functioning Atlantis. 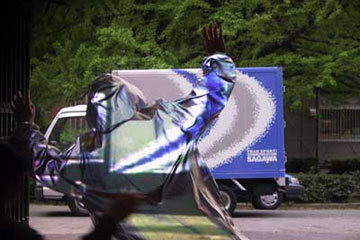 This may surprise you, but invisibility cloaks are already here. In 2011, researchers created an invisibility cloak that could hide tiny objects, roughly the size of a red blood cell. The cloak is made up of artificial materials called metamaterials , which hide the object by altering the light that hits the object. Scientists are working on recreating this cloak on larger objects. Invisibility cloaks do exist for humans, but they are still unrefined and imperfect. The military may be the leading source of invisibility, as they have been working on the technology for decades. Nokia recently made a statement saying they envisage a future where people can print their own customizable phones. This actually isn’t far off. The company is planning on releasing a 3D printing kit this year, allowing people to print their own phone cases. Experts expect 3D printing to take off this year. Instead of pulling out paper from your printer, you will have an actual physical object. Unfortunately, the technology will be pricey, at around $30,000, until it becomes more widely available. A whole new illegal market could form, where people are able to 3D print without paying, thanks to illegal downloading websites.